Remo D'Souza said that he has not cast actor Tiger Shroff in the dance-based film ABCD 3. Remo D’Souza said that he has not cast actor Tiger Shroff in the dance-based film ABCD 3. 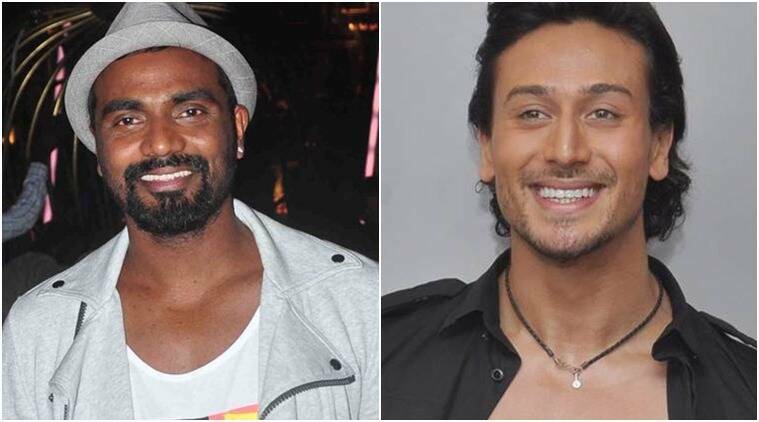 Choreographer-director Remo D’Souza says he has not cast actor Tiger Shroff in the dance-based film ABCD 3. “ABCD 3 is next year. The news is wrong… I have not cast anyone till now (in the film),” D’Souza told IANS here. D’Souza, who is returning to the small screen as the super judge of the second season of Dance +, has directed the first two instalments of ABCD. The first part, ABCD: Any Body Can Dance, featured Prabhudeva, Ganesh Acharya, Kay Kay Menon, Lauren Gottlieb, Punit Pathak, Dharmesh Yelande and Salman Yusuff Khan. ABCD 2 had a starry factor as it featured Varun Dhawan and Shraddha Kapoor among many others.